I was looking for a challenge to do for the month of April. I looked at doing a photo a day. I looked at a fitness challenge for a brief moment. Then I ate two cookies. 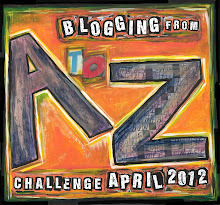 As I thoughtfully wiped the cookie crumbs from my chin I found the Blogging from A to Z challenge. It begs two questions, can you post every day except Sundays (exception being today) during this month? And to up the bar, can you blog thematically from A to Z? Yes, yes I can! Our theme dear readers, living Abroad aka "so you followed your husband to Switzerland for the next three years." I think this is a great way to explain this strange and amazing adventure so far. And so on this premise, we begin. Adventure - noun. 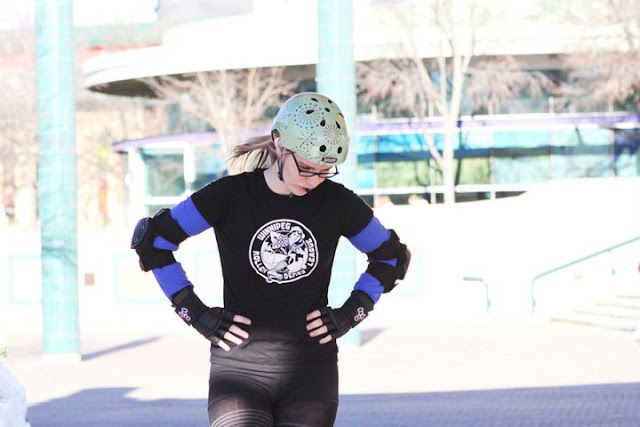 To engage in daring or risky activity. One of my favourite songs has a line that goes, "It's good to be young and daring." Don't I know it. I've always been a risk taker. I'm one part daring and two parts stupid. But I figure it all works out to me being adventurous and living in the moment at at the very least jumping in with both feet first and asking questions later. That's kind of what happened with this whole moving to Switzerland thing. We jumped in with both feet. A lot of people try to tell us we had a choice not to go. Someone recently told me that when I mentioned the sadness surrounding the fact I couldn't attend my Oma's funeral (yeah people say jerk things to those who are grieving.) But really, ultimately, if you really think about it, if someone came to you and said, "here have a job with the United Nations for the next three years, your wife won't have to work if she doesn't want to but we'll pay you extra if she doesn't. We'll pay for your relocation to Switzerland and also pay for your repatriation back to Canada when it's all over oh and you won't have to pay taxes in Canada on the money you make here." Would you say no to that? We couldn't. We couldn't live with that regret. The what ifs. The potential that one day we would have to tell our children (if we have them) that we turned down the opportunity to have an adventure in Switzerland but they should always follow their dreams. Gah! We couldn't live with that. The adventure was too big. The whole thing was to epic. We had to say yes. We needed to know. We needed to try. We needed to be daring. It has come at a price. We're homesick. Johnathan couldn't attend his grandmothers funeral. I couldn't attend my grandmothers funeral. We missed our godsons first birthday. We missed our nieces first birthday. We missed our goddaughters fourth birthday. We celebrated christmas with our families via webcam. But on the other hand this risky behaviour of ours has paid off in that we're happy. So very happy. What a great adventure. How fabulous that you had the opportunity and took it. I look forward to reading about your life in Switzerland. A is also for Awesome. Which means that A would be for Tatiana since you are awesome.